Your gutters are the main line of defense you’ve got against water slowly diminishing the integrity of your house. 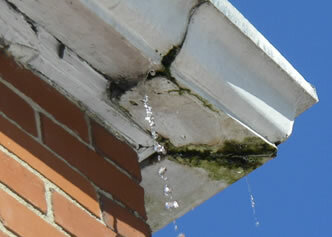 Gutters direct rainwater away from exterior walls and windows. 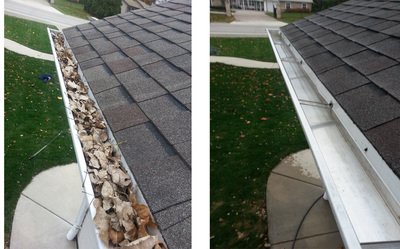 Without gutters, the runoff from your roof will slowly form trenches in the ground below the overhangs. Thus, it is important to employ contractors with experience in gutter installation and repairs. Throughout the years, SRS, Inc. has created a solid reputation for honesty, hard work and reliability on repairing and installing gutters. 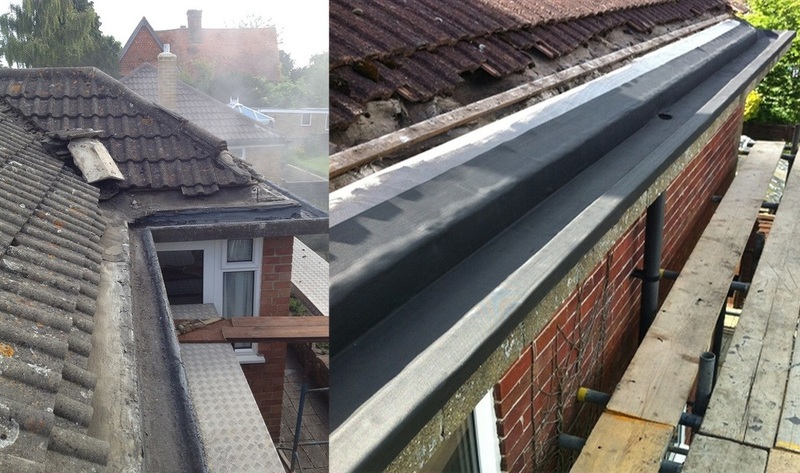 Choosing us entails the combination of exceptional quality of work and outstanding customer service. 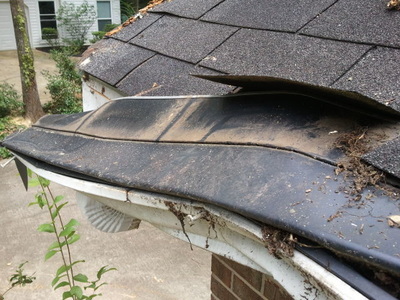 Trained in the latest advancements of roofing industry, we are committed in saving you the aggravation and risk by providing quality roofing services you need. 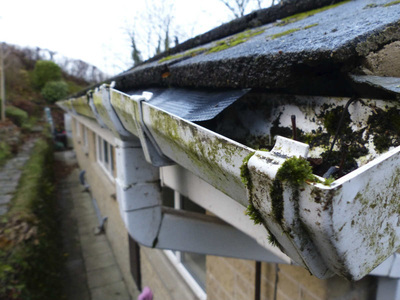 For us, it is not only important to have your gutter repairs done; we make sure it’s done properly.